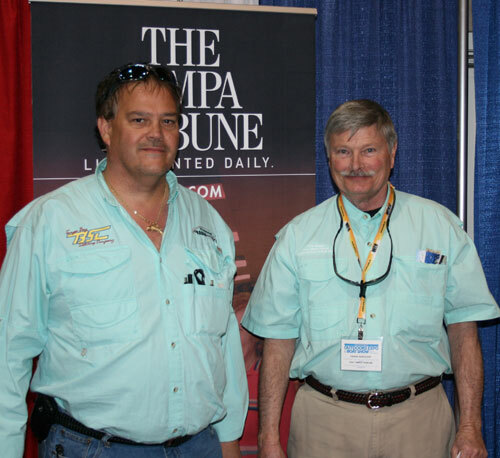 Tampa Tribune Outdoors Expo and Boat Show, hosted by Frank Sergeant, may be the best show of its kind in Florida. 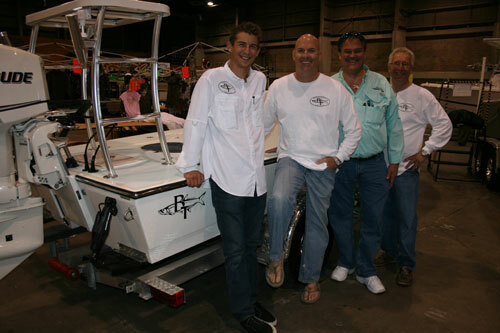 With nearly 50 seminars on fresh and saltwater fishing, fly-fishing, boating, hunting, dog training, kayaking and more from top outdoors experts, the show attracts and maintains a tremendous crowd day after day. Come out, enjoy and stay on top of your game with all of the latest inside tips, tricks, strategies and advice from the industry’s most renowned professionals. 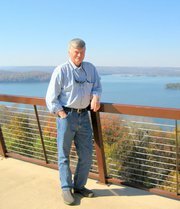 Frank Sargeant is great fun with Captain Keiland in this interview.